2011 PORSCHE CAYENNE Printer Friendly Flyer. 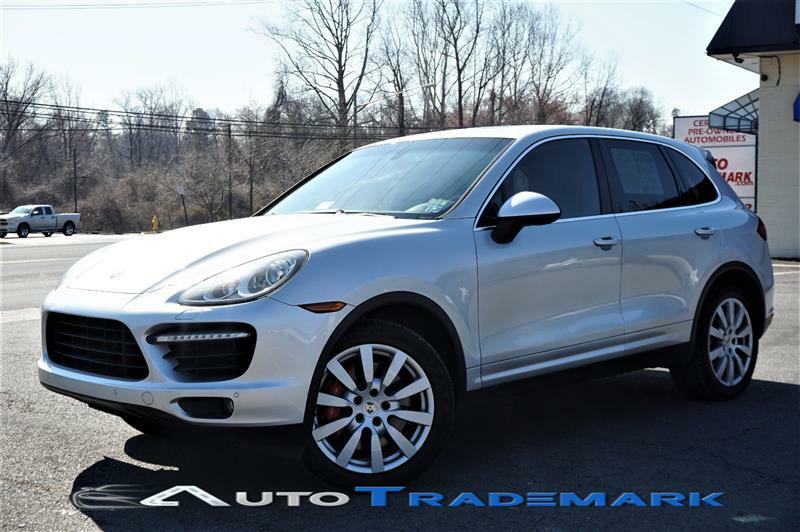 2011 Porsche Cayenne Turbo AWD. Classic Silver Metallic w Black Interior, Equipped w 20 Inch Cayenne Sport Design Wheels W New Tires All Around, Lane Changing assist, Navigation, Rear View Camera, Light Comfort Pkg w Memory Pkg, Walnut Interior Pkg, 14 Way Power Seats-Memory Pkg, Equipped With A/C Seat(s), ABS Brakes, Air Conditioning, Alloy Wheels, AM/FM Stereo, Automatic Transmission, Auxiliary Audio Input, Bluetooth, BOSE Sound System, CD Audio, Cruise Control, Front Seat Heaters, Leather Seats, Memory Seats, Overhead Airbags, Parking Sensors, Power Liftgate/DeckLid, Power Locks, Power Mirrors, Power Seat(s), Power Windows, Rear Defroster, Rear Seat Heaters, Rear Sunshade, Satellite Radio Ready, Side Airbags, Sunroof, Traction Control, Turbo Charged Engine, Clean Carfax, Financing and Extended Service Plans Available. Safety Features Includes, Frontal And Side Airbags, Park Assist, Daytime Running Lights, Lane Keep Assist, Stolen Vehicle Tracking, Rear Child Safety Door Locks, Low Tire Pressure Warning.